The Vale of Rheidol Railway (Rheilffordd Cwm Rheidol) is a 1ft 11¾in (603 mm) narrow gauge heritage railway, opened in 1902, that runs for 11¾ miles (19 km) between Aberystwyth and Devil's Bridge in the county of Ceredigion. From 1968 until 1989, when it was the first part of British Rail to be privatised, it was the sole steam-operated line on the 1948 nationalised British Rail network. 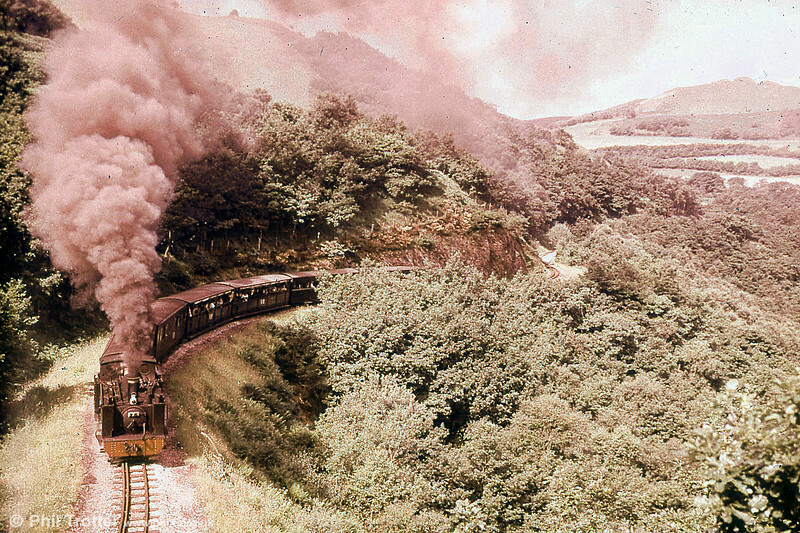 Unlike most other preserved railways in the United Kingdom, the Vale of Rheidol Railway did not have a period of closure between its operation as part of the national rail system and becoming a heritage railway and has operated a service for tourists throughout its life.